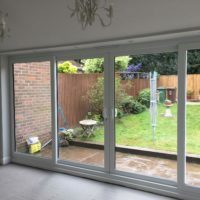 We install patio doors across Stevenage, Hertfordshire, Welwyn, Cambridge, Radlett, Waltham Cross and surrounding areas. 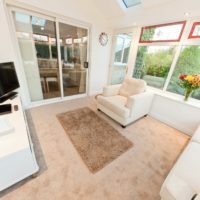 Patio doors are an attractive and fantastic way of allowing more light into a room, and can provide a stylish entrance to a conservatory or summerhouse. 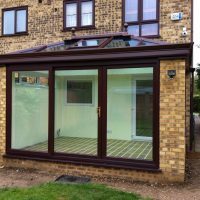 They can be supplied with either using a uPVC or an aluminium product – the sash size differs with each patio door material – the maximum for uPVC is 1500mm and the maximum for Aluminium is 1800mm. 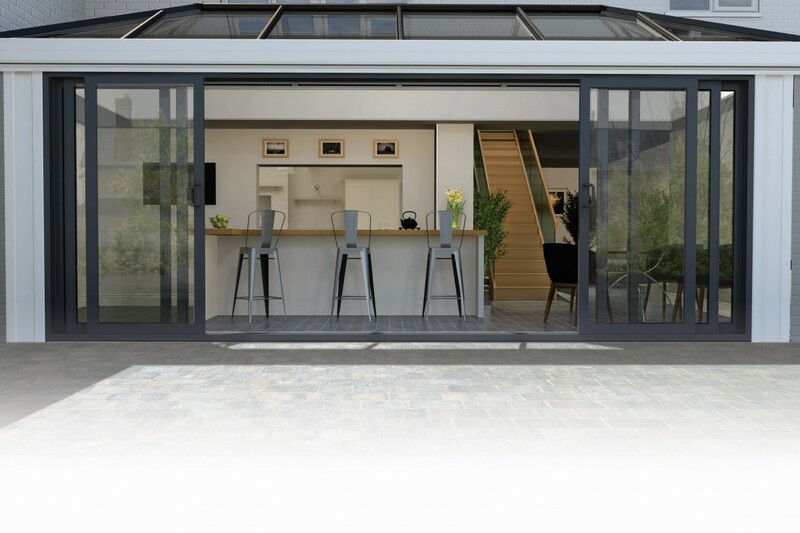 When space is at a premium and you want easy access to outside spaces, then a patio door can be an ideal solution. 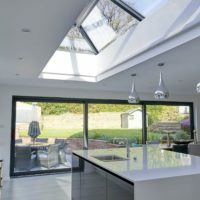 Designed to maximise daylight and provide panoramic views, this classic home improvement product remains a firm favourite, offering a combination of elegant style and above all simplicity of use. 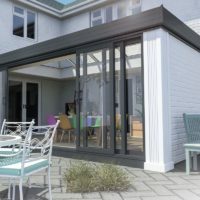 As mentioned the aluminium sliding patio door can be manufactured to enable dramatic sash sizes of large glass areas, these can still operate on similar track system as the uPVC counterpart but have a feature for the introduction of a third track, this then allows for multiple opening facilities and creates vast open areas within the façade of the building. 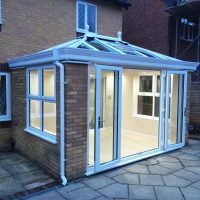 This product provides the ease of use, freedom and maintenance when space is at a premium and you want easy access to outside areas. 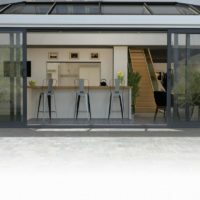 Designed to maximise daylight and provide panoramic viewing, this patio door offers a combination of elegant style including a thermally-broken aluminium low threshold (Silver or Gold anodised finish) for a beautiful and functional finish. 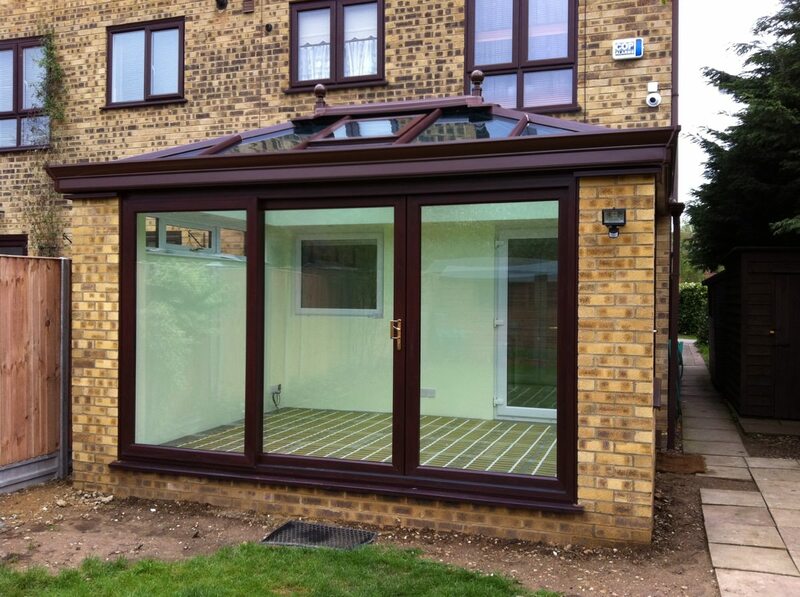 All of our patio doors feature a high performance, multi-chambered profile that helps to trap in pockets of warm air. 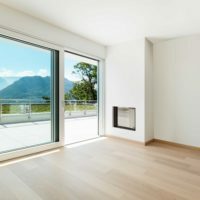 When this factor is combined with the high performance weather gaskets, you’ll be able to enjoy a heightened degree of heat retention throughout your home. This means the warmth from your central heating will stay in your home for a longer period of time. We pride ourselves on our standard of customer service, and have been able to refine our installation process over the years. This means that we’ll be able to install your new door in a quick, professional and efficient way without compromising on quality. There is no reason for you to settle for anything less than the best for your home. 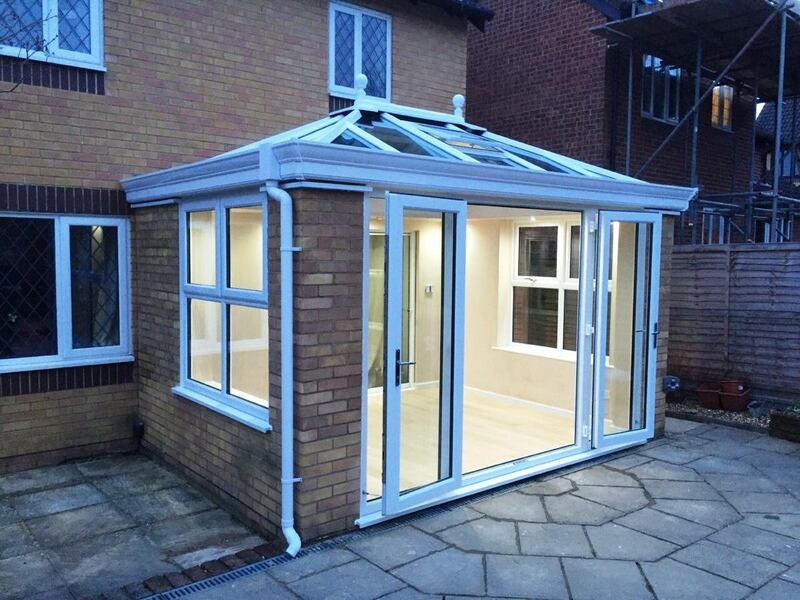 Due to their slim sightlines, all of our patio doors comprise a large glazed area. 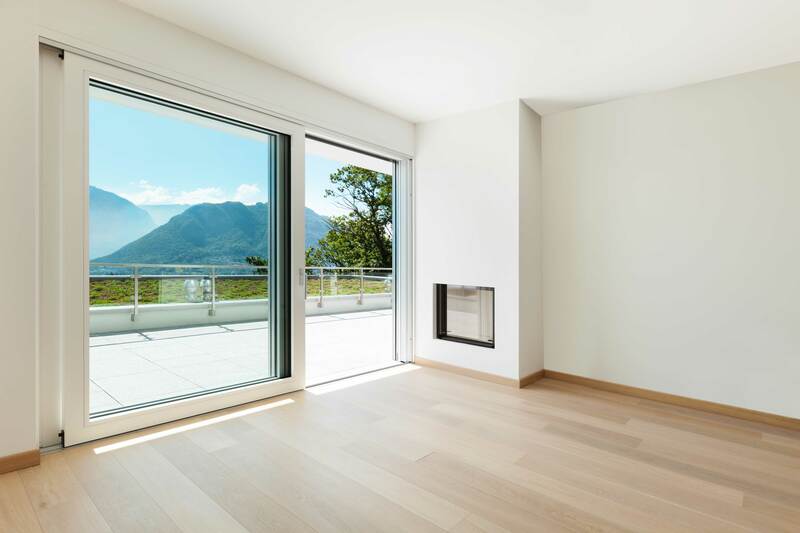 This means that natural light can flood into your property, and you’ll also be able to enjoy enhanced views. 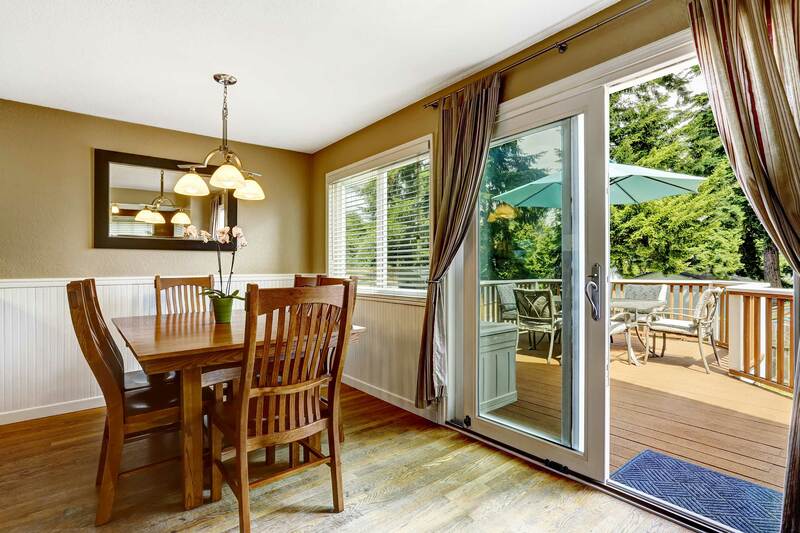 Even when closed, these patio doors will work to open up any room they are installed in. It’s never been easier to bring something special to your home. 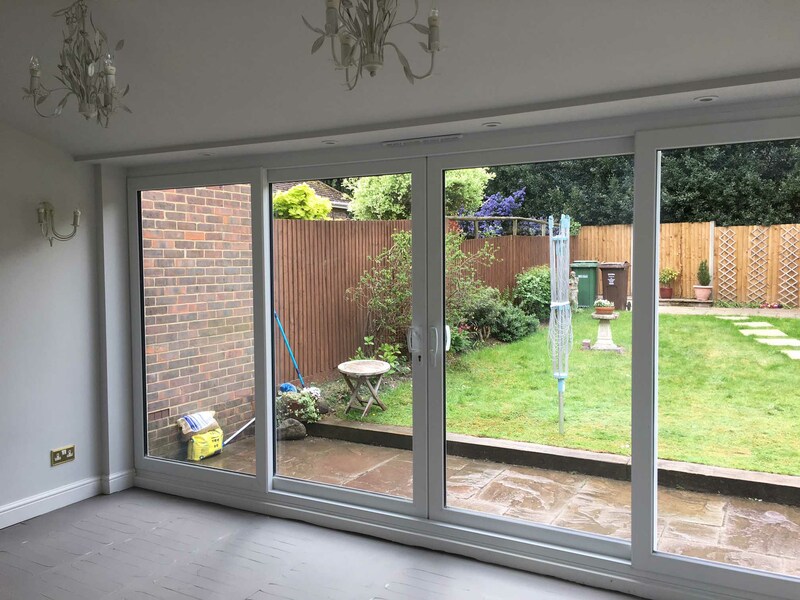 All of our patio doors feature an excellent stainless-steel track system to ensure years of trouble free service and will keep your home warm due to their energy efficiency 28mm sealed units. 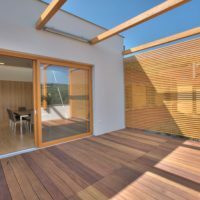 You’ll be able to enjoy a smooth and gliding motion with every use, which also reduces the wear and tear on your door to ensure a longer lifespan. 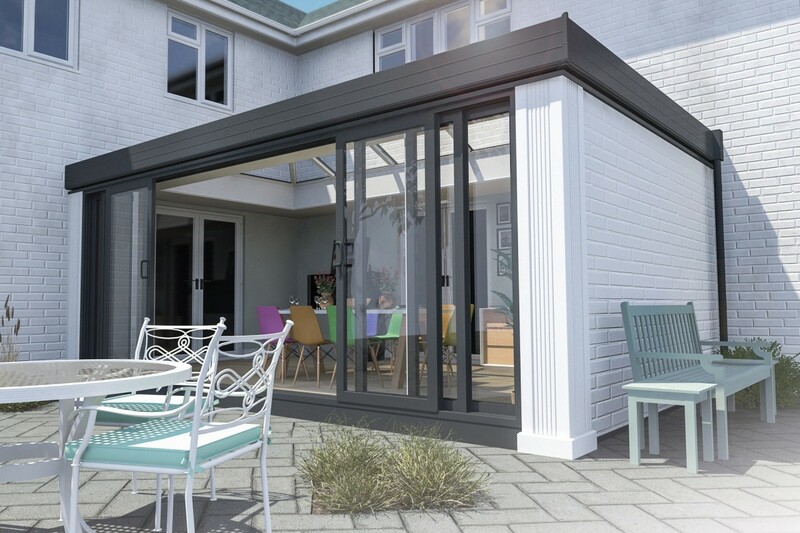 To give you complete peace of mind, our patio doors contain steel reinforcement within all outerframe and sashes to ensure they uphold an impressive degree of inherent robustness and rigidity. This is then enhanced with a 6 hook multi-point lock, which engages at different parts of the frame to ensure a consistent standard of security. 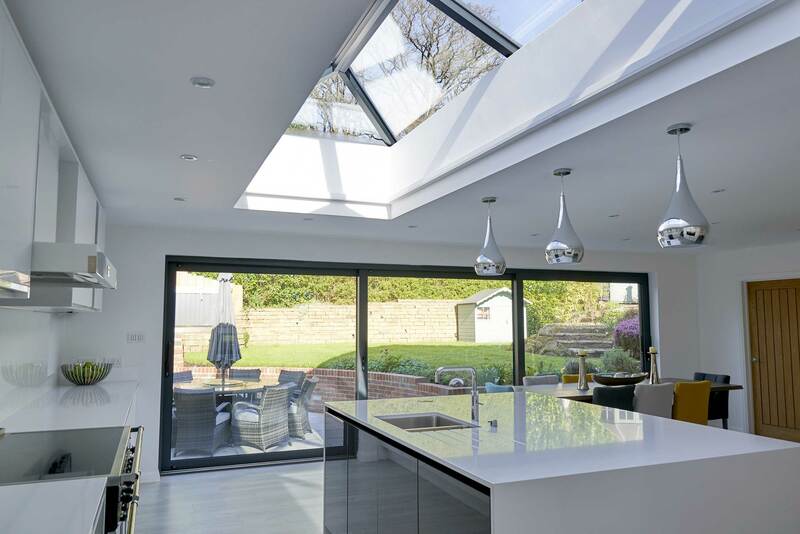 Whether your home is modern, traditional, period, heritage or new build, we’ll be able to offer you a patio door design that perfectly suits. Choose from a traditional or decorative feature to the main sections of the door, allowing you to bring a personal touch in a subtle way. We’ll make sure you get a door design that perfectly complements your home and your tastes. 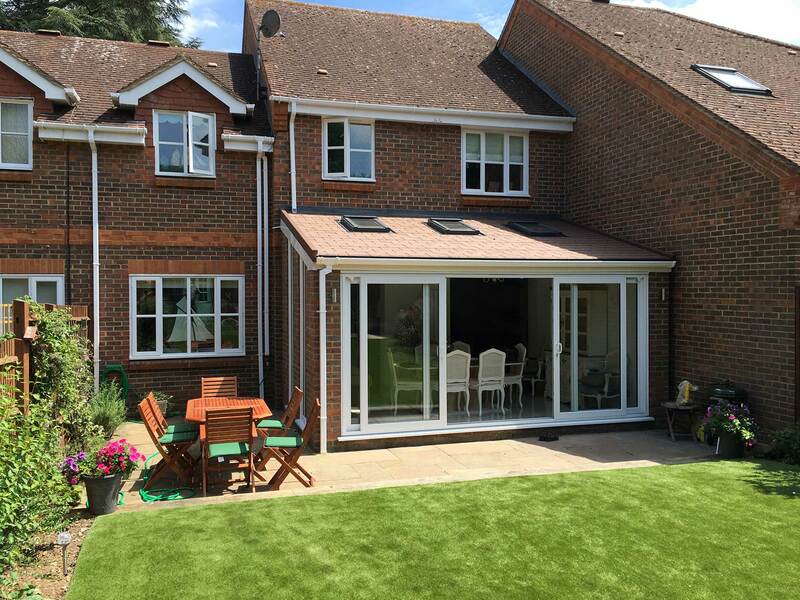 Due to the modern materials used across the manufacturing process of our patio doors, they require very little maintenance in order to look their best. With an intelligent frame preventing the build up of dirt, all you will need to do is give this door a wipe down with a damp cloth to keep your door looking as good as new. High performance weather gaskets are fitted into the door design to ensure you don’t suffer from draughts or water ingress that can have a detrimental effect on your home. Even during the most adverse weather, you’ll be able to enjoy complete comfort. This also increases the lifespan of your doors, so you can be sure you’re bringing something worthwhile to your home. Our uPVC patio doors outclass timber door alternatives, with a design that continues to perform to the highest standard over many years. 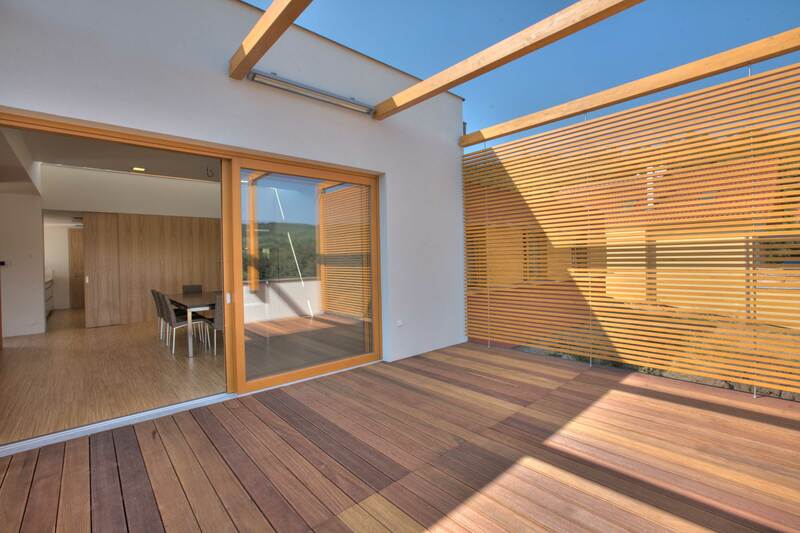 Unlike wooden doors, our patio doors won’t rot, warp, bow or crack over time. 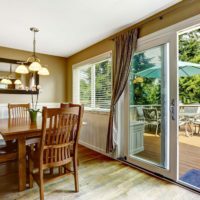 You won’t have to cut, sand, paint or varnish your patio doors to ensure they look and perform their best. 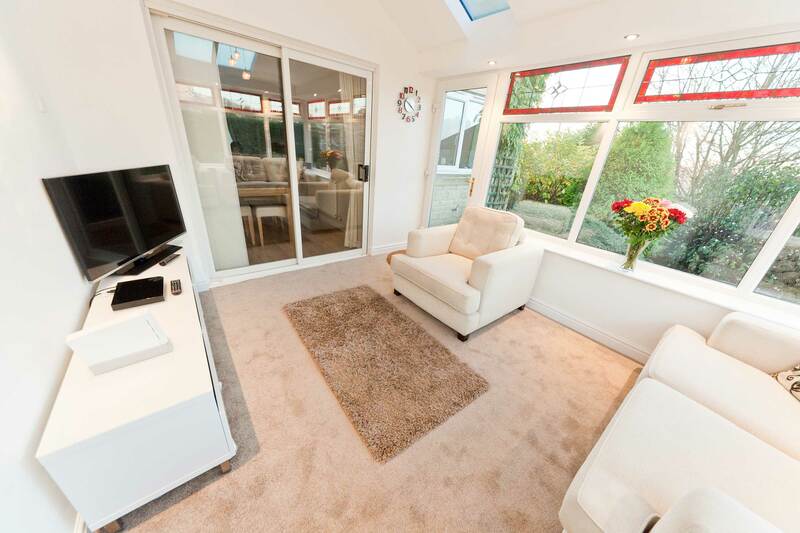 Visit our online quoting engine to get a free, instant and highly competitive uPVC patio doors price. 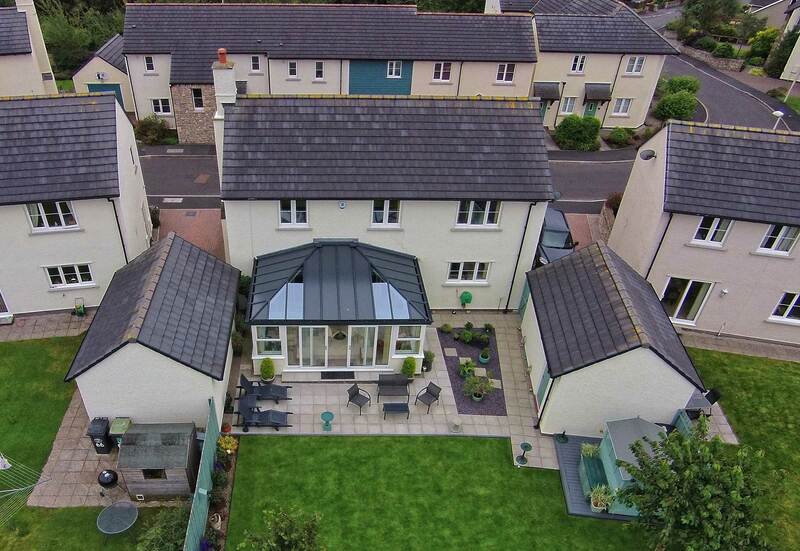 We’ll be able to offer you a bespoke quote based on your specifications. 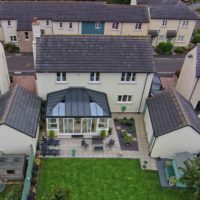 Alternatively, you can get in touch with us via our online contact form to speak to a member of our friendly team or to request an aluminium patio door price.